i'm,,r eally inactive here and... i have a few of you guys i talked to A LOT. 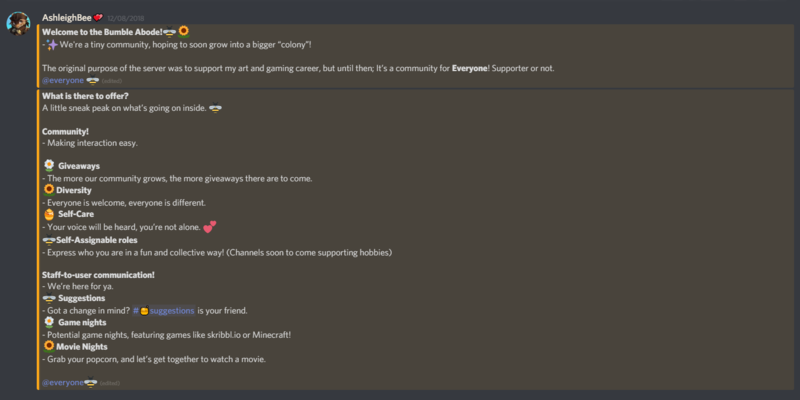 so if you have discord come on and join us!! would also like to warn that swearing is allowed- though not excessive.